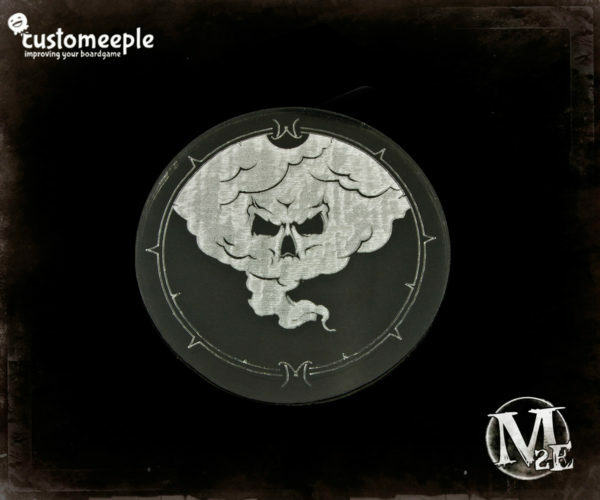 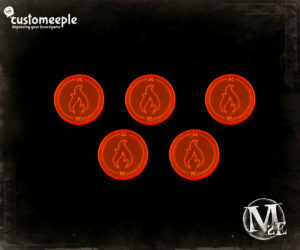 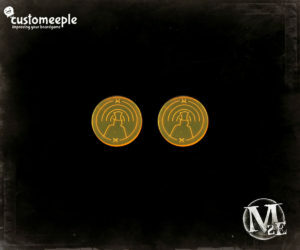 A blast template for Malifaux in acrylic. 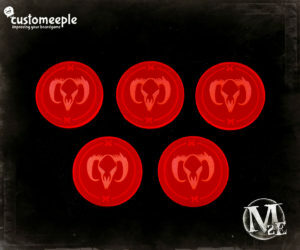 It has the same diameter as the area effects in the game. 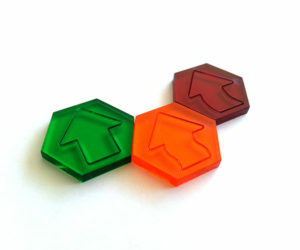 Usable as a marker for multiple wargames, like Infinity or Warhammer. 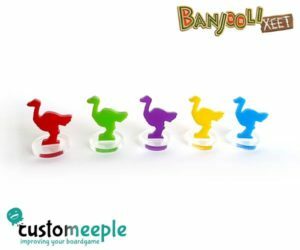 Set of 5 Ostrich shaped Meeples . A token shaped as defensive fortress designed to use in any historical game.